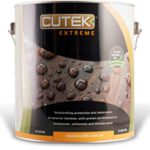 CUTEK Extreme wood finish is a synthetic oil-based wood protection system that penetrates deeply into the wood where it works to control moisture from within. 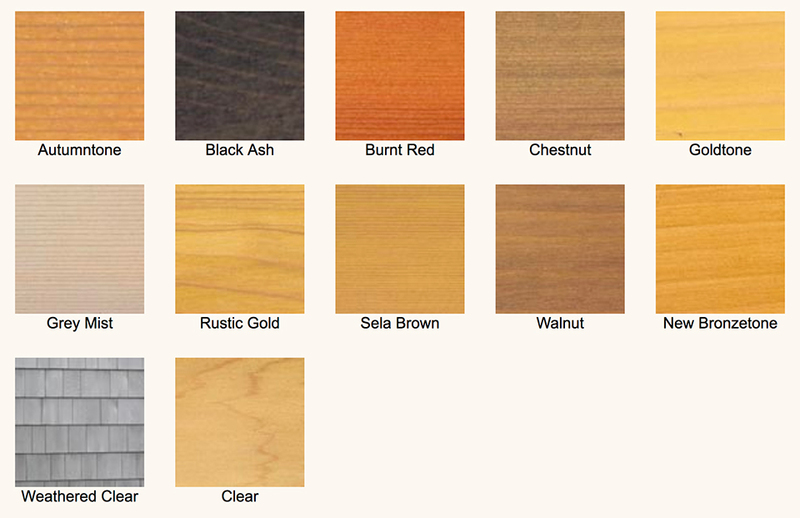 Cutek oils do not peel off or crack, and impart exceptional dimensional stability to the wood. Cutek enhances the natural beauty of wood without obscuring the grain. Maintenance is a simple clean and recoat – no sanding or stripping needed. 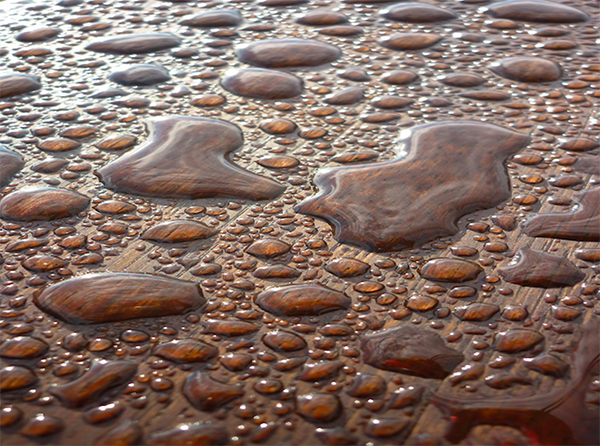 Most paints and stains attempt to control moisture in wood by forming a film on the surface. Most natural oils don’t penetrate, but provide a barrier at the surface of the wood like other surface coatings. Additionally, many natural oils act as nutrients for unsightly surface mould and fungus. 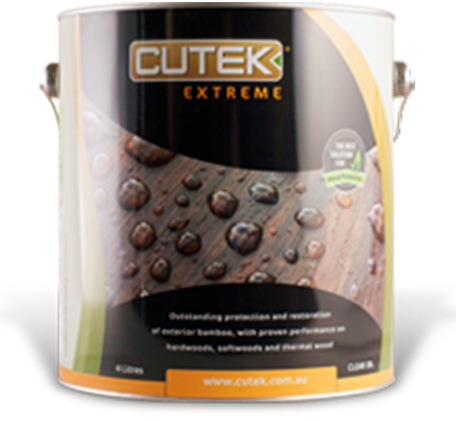 It’s important to understand that Cutek is a unique penetrating oil system designed to enhance the natural color and grain of wood. 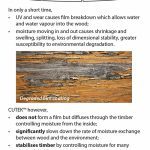 Cutek is sold as a clear oil which can be used to protect the wood from moisture and moisture related movement such as cupping, warping and splitting. Using just the clear oil will protect the wood, providing stability and structural integrity while allowing it to naturally lighten to produce a silver weathered patina over time. 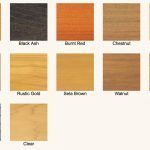 If you desire to maintain the original color of the wood then you need to purchase a Colourtone suited to your selected wood which will further enhance the natural colour and grain and help to maintain its “natural” color over a longer period of time. 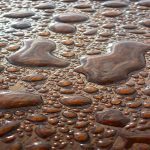 Most wood care products on the market leave a higher build of material on the surface of the wood which can provide more color but are prone to peeling and flaking over time which requires time and money to repair. The Cutek system is unique as it will fade over time rather than peel or flake. The initial Cutek Colourtone build on new smooth wood projects only offers subtle amounts of pigment that enhance the wood. Full weather exposed projects will lighten faster as the wood weathers and acclimatizes over the first 6 months. A follow up application after this initial weathering period will provide much greater Colourtone build as the wood becomes rougher and more open.